The Twilio Quickstart Tutorials are a great place to get started and learn the basics of our cloud communication platform, but I have always found it helpful to not only be able to read about the tools I’m using but also see them in use. This screencast is the second part in our continuing series of Quickstart Screencasts to show you how to get up and running with basic Twilio applications. 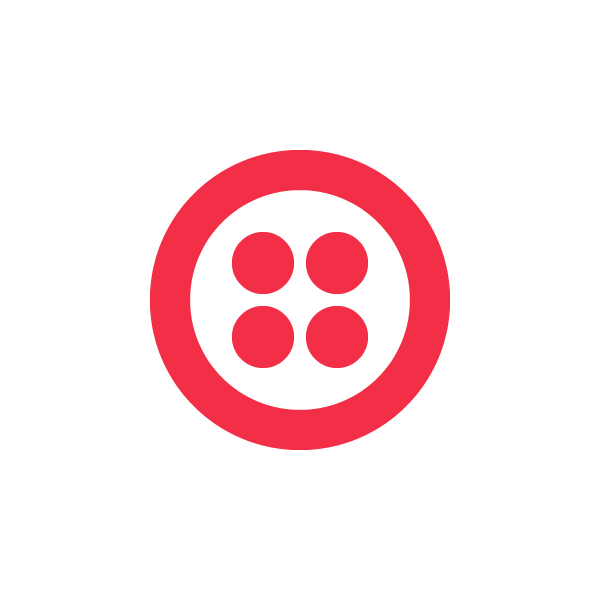 If you have not yet worked through the first quickstart or built a Twilio application, I recommend watching the first screencast for a more basic overview of how Twilio works.